Jadelynn is using Smore newsletters to spread the word online. 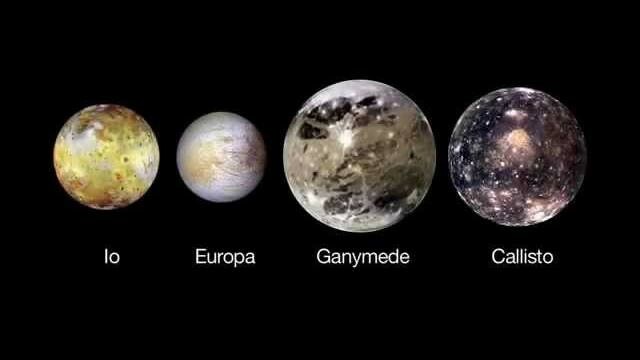 Jupiter has 29 moons that we know of and new ones are still being found. At the surface of Jupiter the gas is about the same thickness as the gas in Earths atmosphere. 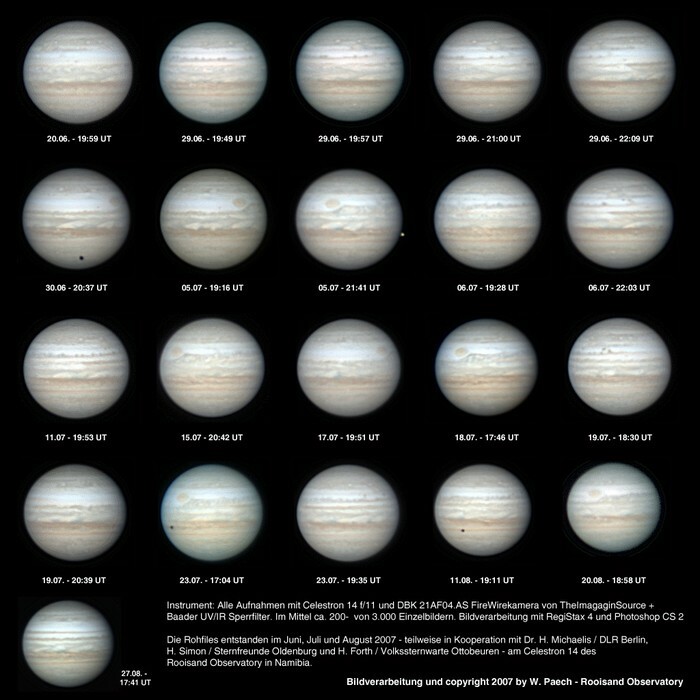 The spot on Jupiter is shrinking the spot is a big storm.Even though the planet Jupiter is big it only takes 10 hours to circle around.A year on Jupiter is 12 years on earth. Jupiter can never be a star. 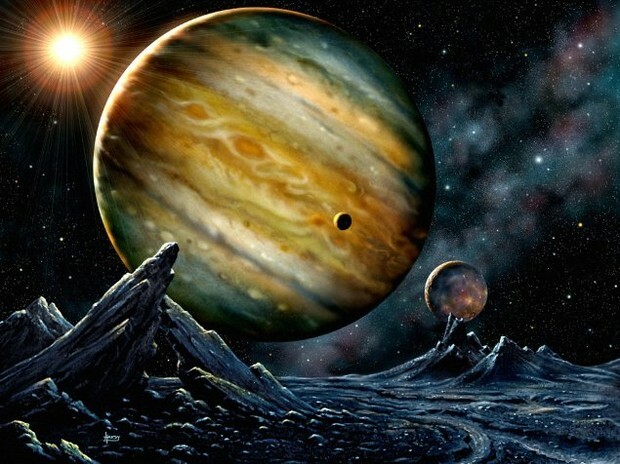 The largest moon is owned by Jupiter. 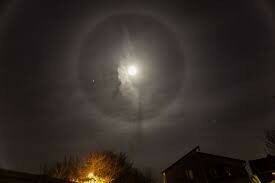 The moon on Jupiter is 5,263 km long. Jupiter is considered a gas giant. Did you know that you can not step on Jupiter because it is not a solid. Clouds in Jupiter are thick and made of gas. 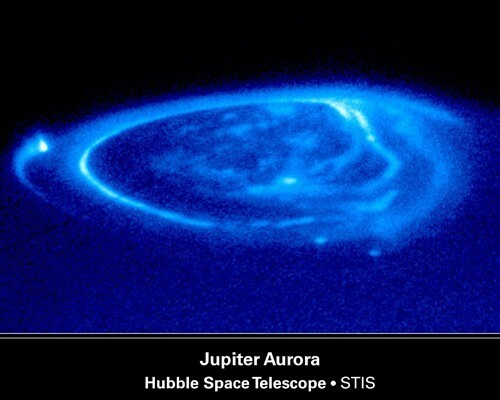 There is a great spot on Jupiter is a storm. Jupiter's rings are mainly made of dust. 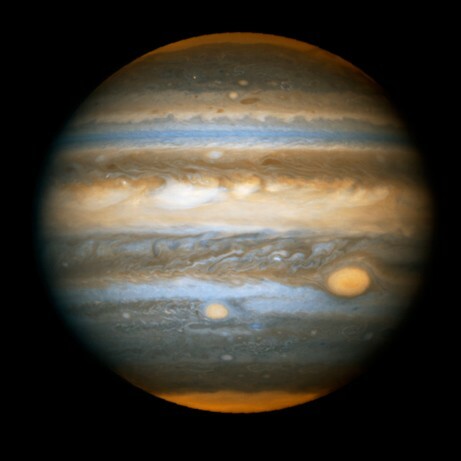 The huge storm on Jupiter has ranged for at least 350 years. 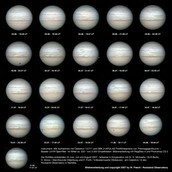 There is a lot of moons that Jupiter has. such a wonderful planet the view is so pretty makes you just say wow. If you watch this video you can learn a lot of facts.